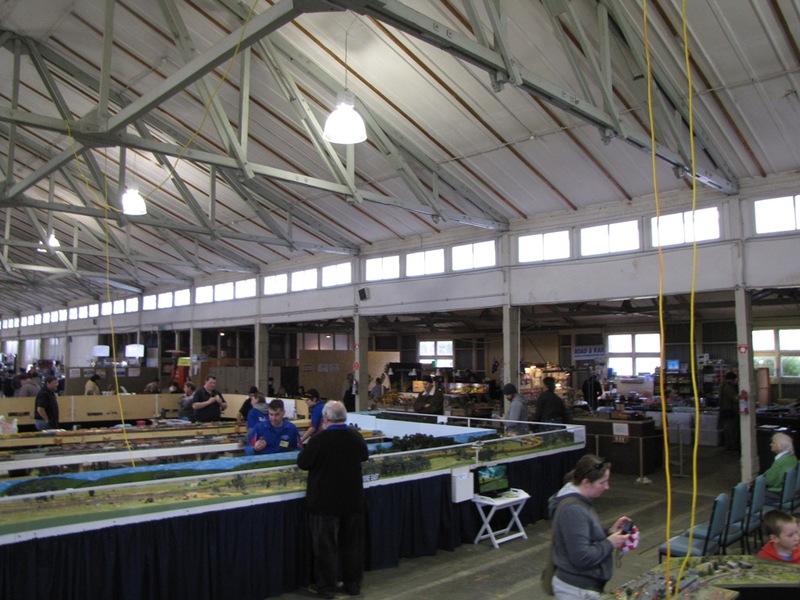 Each year in July we hold our Model Railway Exhibition in the SES hall in Sloane St, Stawell. 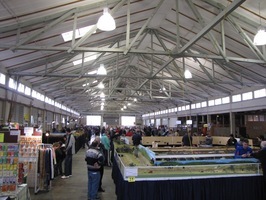 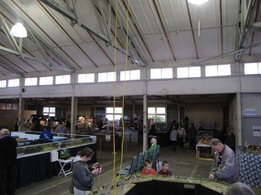 Covering 1000m2 and with over 20 layout of all sizes and 10 Trade stands selling most things, it makes it is one of Western Victoria's largest Model Railway Exhibition and well worth a visit. 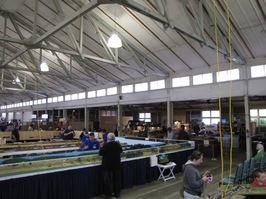 You can see how models are made and talk to the people that have made them. 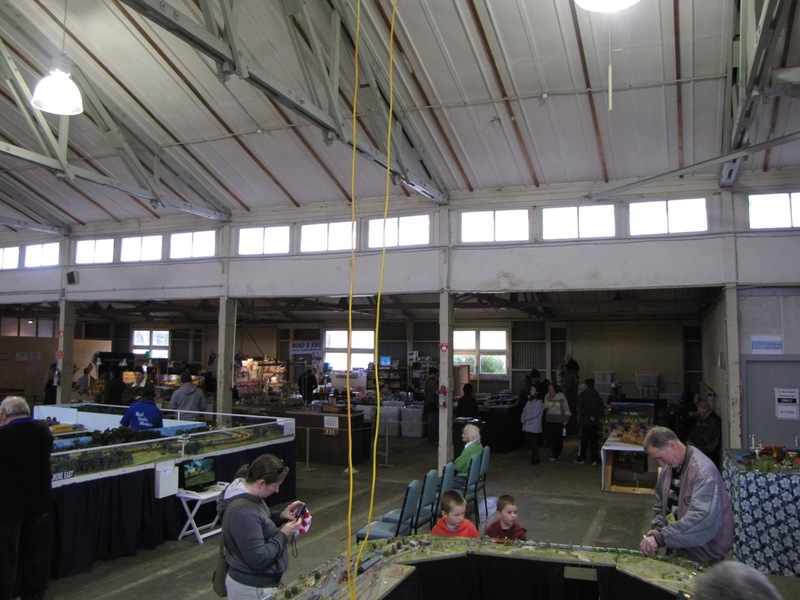 Join the fun at the 18th Annual Model Railway Exhibition. 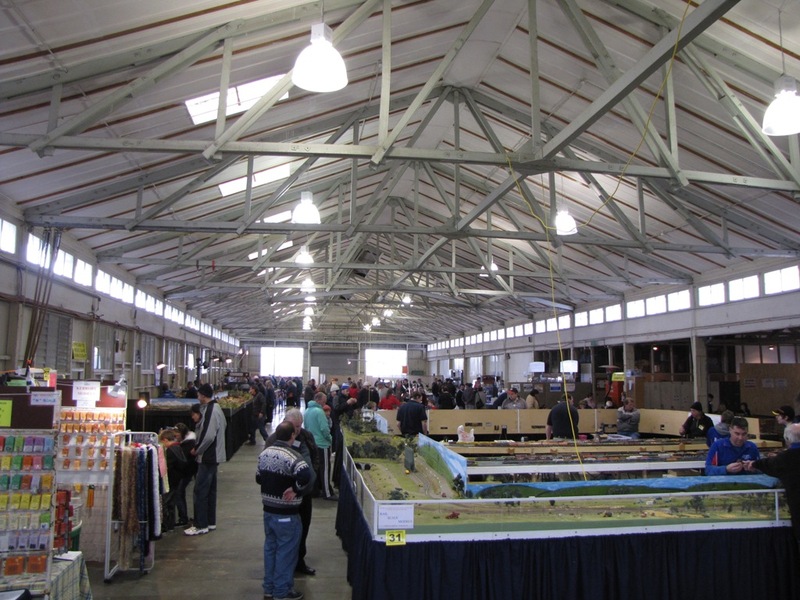 Don't want to miss our 2016 Exhibition, then subscribe to our reminder newsletter.